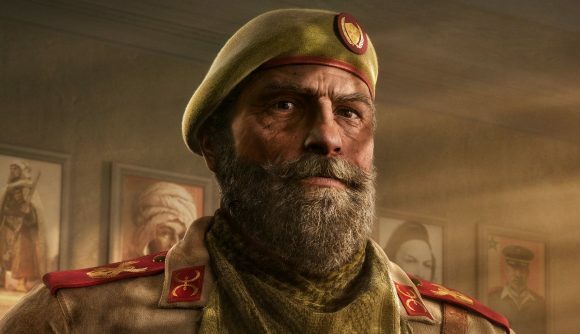 Some sort of fix is on the way for crouch and lean spam in Rainbow Six Siege. We don’t know what that fix is, and apparently neither does Ubisoft – at least not yet. The developers are currently working out exactly what to do, but they’ve let the community know something is happening after a general outcry about the practice. Crouch and lean spamming basically operate under the same principle as dropshotting, where players are using movement in weird ways to play more evasively. It’s not exactly cheating – after all, those commands are in the game – but it is using types of movement in ways that aren’t intended by design. A dropshotting fix finally hit the game last year, and something similar is coming for these issues. That means you should expect a fix for the issue, but you probably shouldn’t expect it soon. In the meantime, you’ll have to keep dealing with crouch and lean spam for a while yet. If you’re currently making use of the technique, you could practice not using it for the next few months. You know, just so you’re really ready when the big fix comes.